As Bow Wow has learned firsthand, encouraging words from a mentor can change everything. Most recently, the entertainer made a return to music, releasing the track "Yeahh," during which he reflects on the viral #BowWowChallenge that catapulted him into the spotlight online for less than favorable reasons. 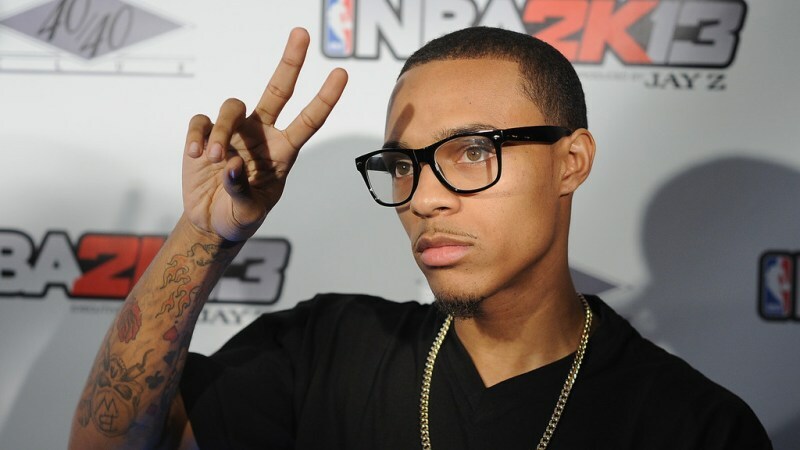 However, Bow Wow has since revealed that if it wasn't for Sean "Diddy" Combs, he might not have broken his ongoing hiatus from the studio. During a sit-down with Hot 97's Ebro on Friday (Feb. 23), Bow Wow explained how the making of what will be his comeback album was directly impacted by Combs. "I remember, probably after I left y'all, I went to L.A., it was me and Puff. I went to Puff's house," Bow Wow began, beginning to quote Combs. "'Look at me, bro. You a f—ing legend, bro. Cut the bulls—t out, I see you pumping the brand, I don't wanna see s—t else.'" He then goes on to explain how, throughout his career, he never really let the opinions of others impact his decisions but that this was different. "I never really gave a f—k about what people said about me," the So So Def rapper continued. "I've never really been that type of person because I know who I am, but I knew at that moment, 'OK, you got everybody's attention. Everybody talking s—t.' There's only a few ways you can turn this s—t around. Get to work, get to work. If everybody on you, everybody calling, everybody joking, you got the light on you, turn it around." Bow Wow then cites Snoop Dogg and Jermaine Dupri as other legends in his corner, adding, "When [Diddy] looked at me and said those words to me, that's when I just locked in. Say no more, that's a forever promise." Take a look at Bow Wow reflecting on how Sean "Diddy" Combs inspired him to get back to fostering his music career on Ebro in the Morning, below.